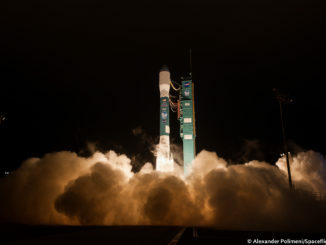 Flying for the 155th and final time, a United Launch Alliance Delta 2 rocket took off from California on Sept. 15 with NASA’s ICESat 2 satellite. 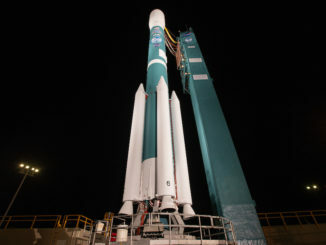 United Launch Alliance plans to assemble leftover parts for a Delta 2 rocket display at the Kennedy Space Center Visitor Complex in Florida alongside other icons of U.S. rocketry, the company announced Saturday soon after the final Delta 2 launch. 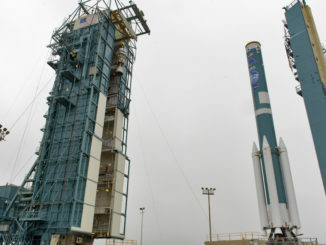 A United Launch Alliance Delta 2 rocket fired away from a California military base and disappeared into an overcast cloud deck Saturday on its final flight, carrying a NASA research satellite into orbit and closing the book on a nearly 30-year legacy of launches. 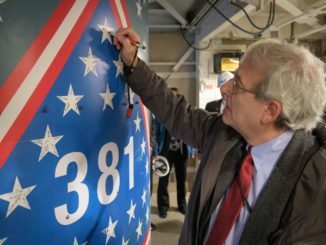 When the first Delta 2 rocket took off on Valentine’s Day 1989, ideas like navigating by smartphone and driving robots on Mars were science fiction. More than 150 launches over the last 30 years helped change all that. 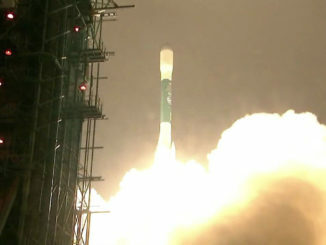 The final flight of a Delta 2 rocket, a mainstay of the U.S. launch industry for nearly 30 years, began at 6:02 a.m. PDT (9:02 a.m. EDT; 1302 GMT) from Vandenberg Air Force Base in California with NASA’s ICESat 2 Earth science satellite. 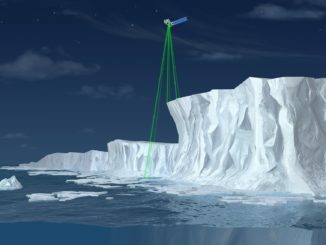 The satellite awaiting launch early Saturday from California aboard the final flight of the venerable Delta 2 rocket should allow scientists to more precisely track changes in our planet’s ice sheets, using six green laser beams to chart the height and slope of polar ice and glaciers, providing a key input into climate change research. 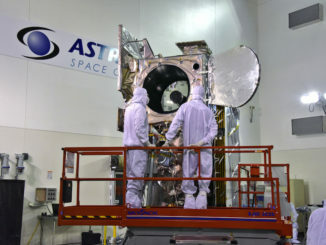 NASA’s ICESat 2 satellite has been bolted atop a United Launch Alliance Delta 2 rocket at Vandenberg Air Force Base in California as ground teams prepare for the final liftoff of the workhorse launcher Sept. 15. 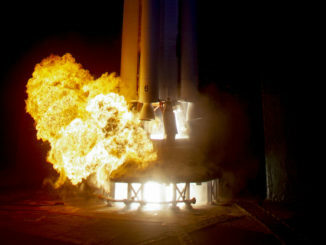 The step-by-step stacking of United Launch Alliance’s final Delta 2 rocket was completed in June at Vandenberg Air Force Base in California for liftoff Sept. 15 with an Earth science satellite for NASA. 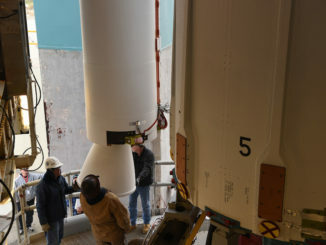 A team of United Launch Alliance and NASA engineers worked through Delta 2 launch day fueling procedures during a simulated countdown Wednesday for what should be the second-to-last time before the venerable rocket’s final liftoff next month from California’s Central Coast.